I arrived in Taipei with seven hours to spare. Realistically, it’s too short to really do much in the city, but it’s ridiculously long to spend inside an airport! Good thing that Taoyuan International Airport (桃園國際機場) is huge and should be able to keep me entertained. 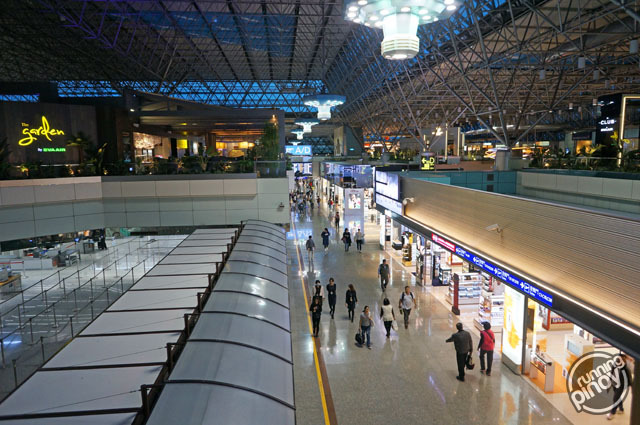 Inside Taoyuan International Airport (桃園國際機場) Terminal 2.